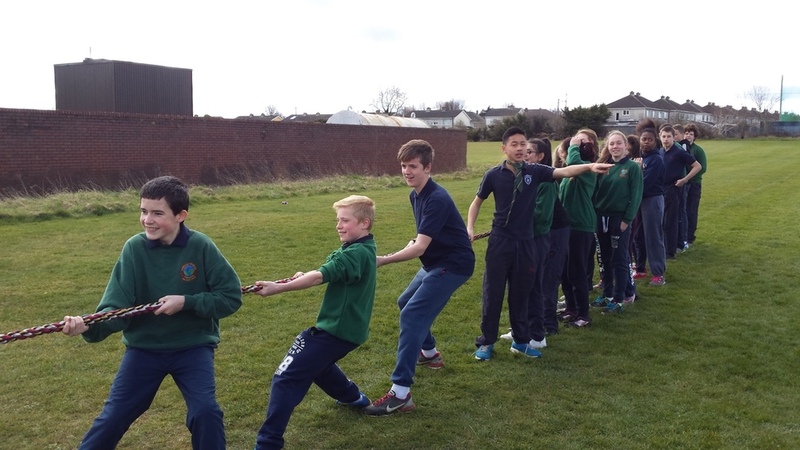 Is was the turn of 2nd year class groups today to head to head in the tug of war. Our activity week is proving to be extremely popular with all students. Friday’s soccer match between 6th year students and a staff selection is generating a lot of interest.